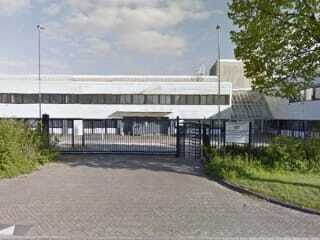 Equinix AM2 Amsterdam IBX Data Center is located at Luttenbergweg 4, Amsterdam, Netherlands. The data center is 96875 sqft. There is a total of 39826 sqft in raised floor space for colocation. It has access to 9.45 MW of power. We found 56 data center locations within 50 miles of this facility. 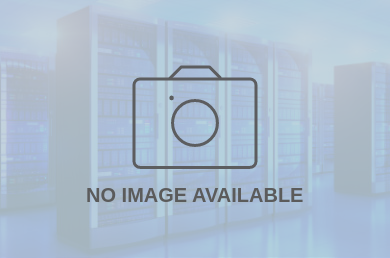 Certifications for this location include PCI-DSS, SOC 2 Type 2, ISO 27001, ISO 50001, SOC 1.